The buildings were designed per UBC 1994 code. In 1999, the construction of the second hotel tower was stopped at level 15. The new owners decided to continue the development including the second hotel tower in 2000. During the year that construction had stopped, the UBC code changed and the city required the building to meet the adopted UBC 1997 code. 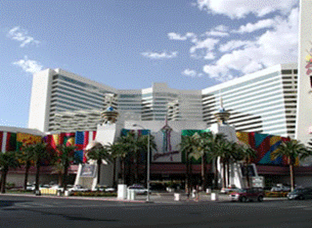 In 2001, the second 22-level hotel tower was completed and 1000 additional rooms were added to the resort.